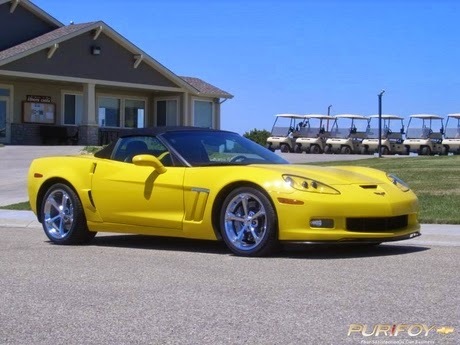 Stop by Purifoy Chevrolet to see this beautiful and unique convertible 1998 Corvette! 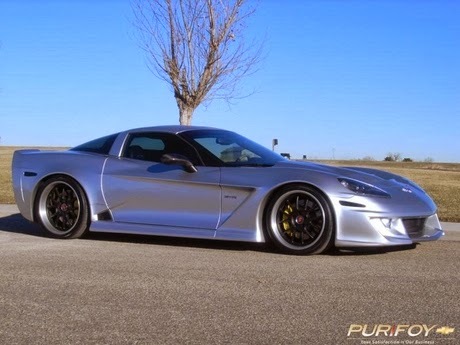 Specter-Werkes only built 7 of its custom wide body C6 cars! 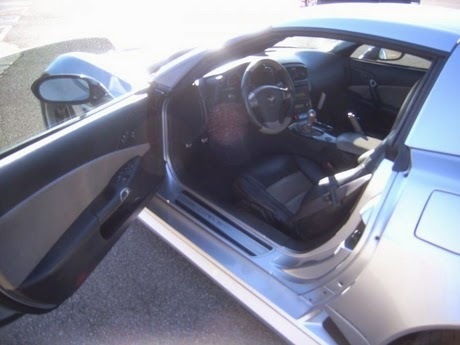 This stunning Liquid Silver Corvette coupe has a gray Ostrich leather interior. 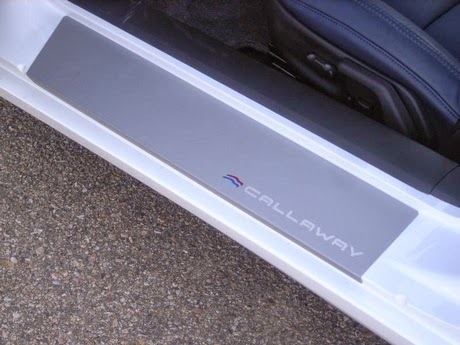 It includes full power & convenience features! 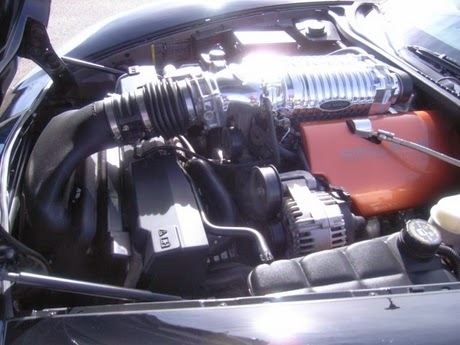 The engine is naturally aspirated and makes loads of horsepower! 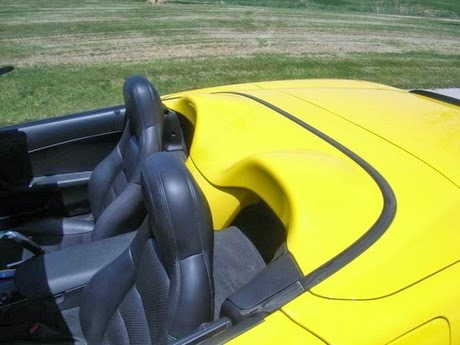 The owner only did 4,934 total miles. 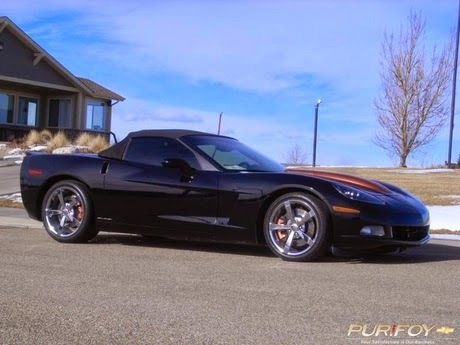 Ask our sales staff to show & tell you all about this custom car! 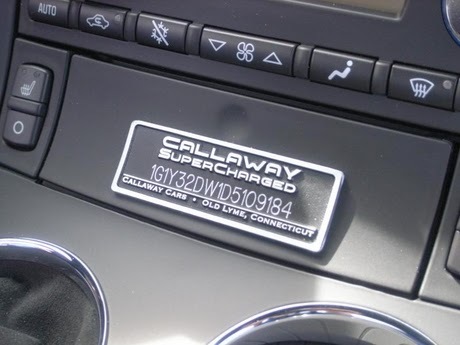 CALLAWAY SUPERCHARGED and PRICED TO SELL! 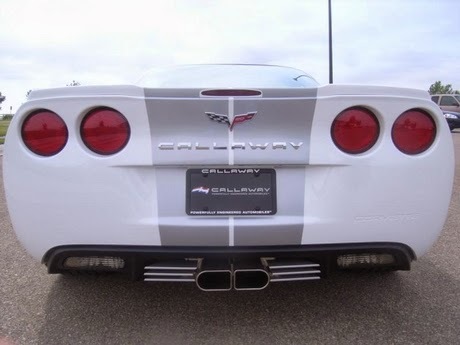 This new 2013 Corvette Callaway is the last new 2013 Corvette on our lot. 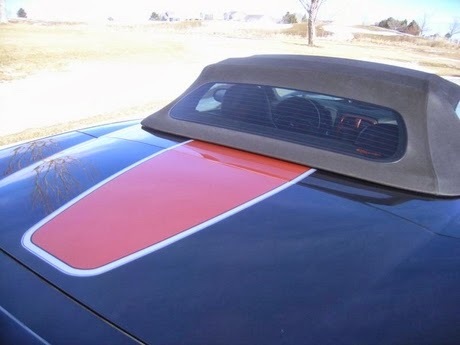 It features the 60th Anniversary package and includes blue/ silver stripes over the Arctic White paint, a full length rear spoiler, upgraded Chrome GS wheels and Cyber Gray headlights. 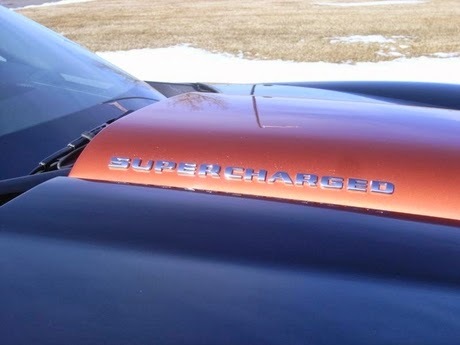 The Callaway Supercharger boasts 606 horsepower. 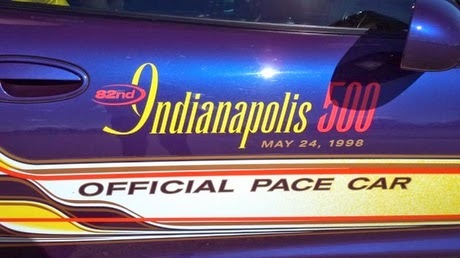 This is a must see, so stop by today! 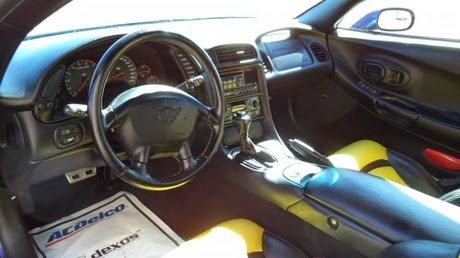 Welcome to your dream Corvette! 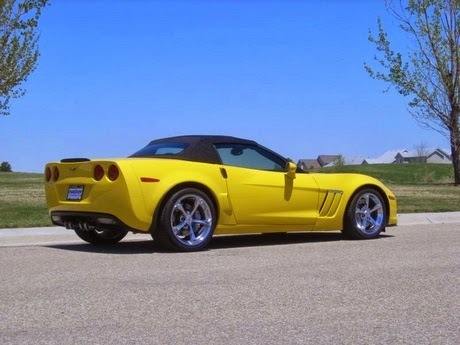 This Grand Sport is in the striking Velocity Yellow Tintcoat exterior with Black Convertible Top and the optional Grand Sport Chrome wheels. 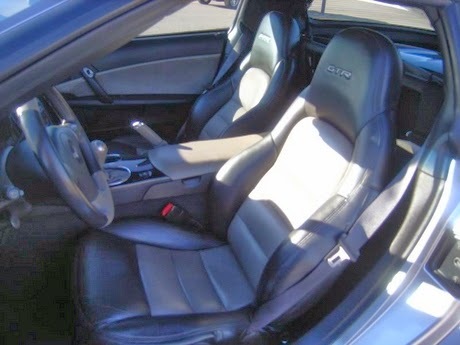 This car is equipped with the 3LT interior trim option which includes premium Ebony leather, Heads Up Display, and factory navigation. 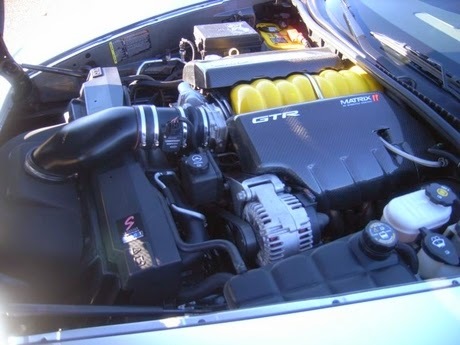 The performance of the Grand Sport with the LS3 6.2 liter motor produces a wheel spinning 436 HP! 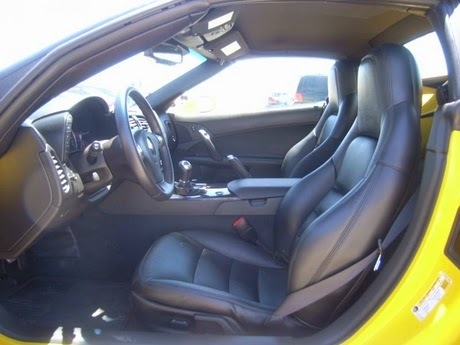 This Grand Sport is the combination of the sporty good looks of the Corvette Z06 in a more economical package. 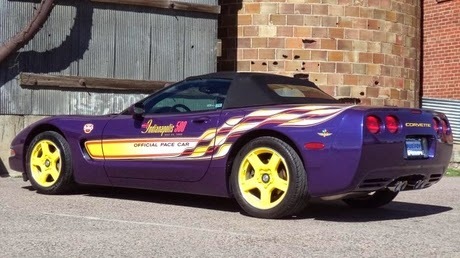 If you are a horsepower person, it doesn't get any better than this Callaway super-charged convertible! 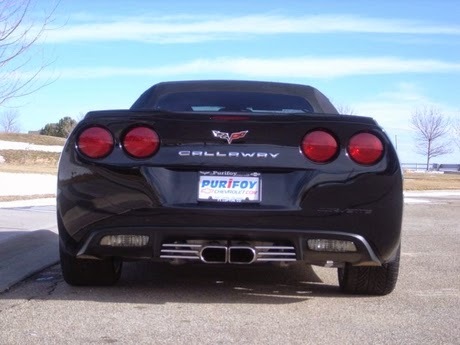 This one-of-a-kind car was built by Purifoy Chevrolet & Callaway Engineering and offers the best in reliable horsepower! 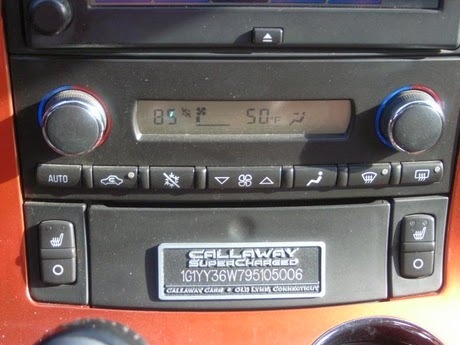 This car has many custom features including the copper accent paint and the stunning leather interior with copper accents! 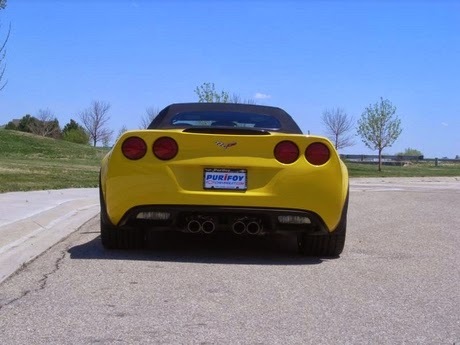 Stop by Purifoy Chevrolet to see all this car has to offer! 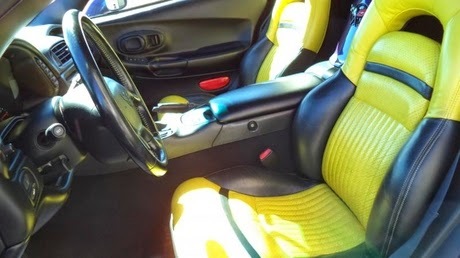 Your Satisfaction is Our Business. 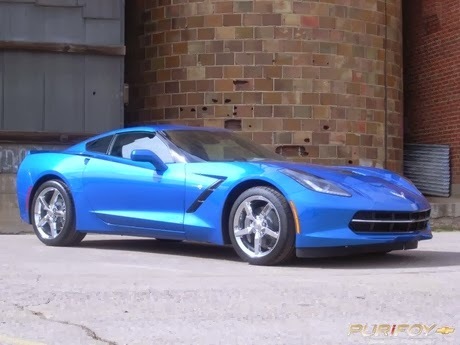 Purifoy Chevrolet Has Available 2014 Corvette Stingrays! They won't last long so stop in today! 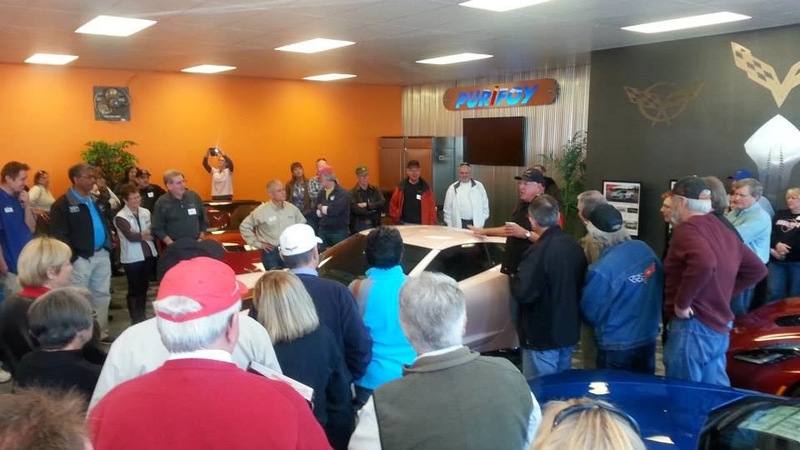 Thank you to those of you who joined us for our Purifoy Chevrolet Corvettes and Coffee last weekend. 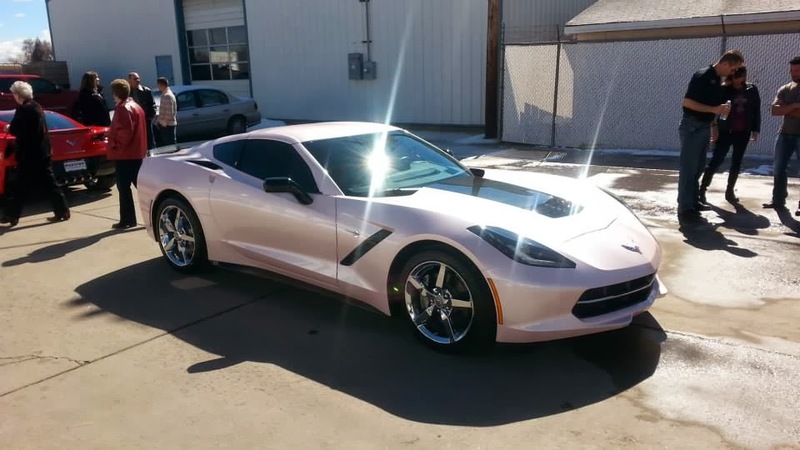 We had a great time and unveiled our latest custom: a pink Corvette that will be raffled for charity. 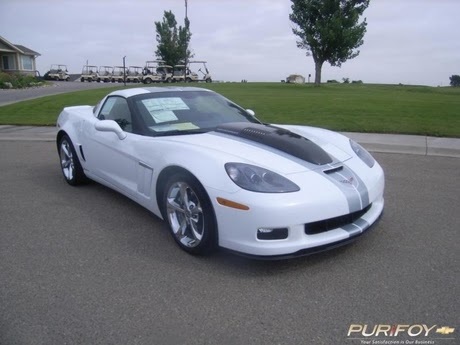 Corvettes and Coffee at Purifoy Chevrolet This Saturday! 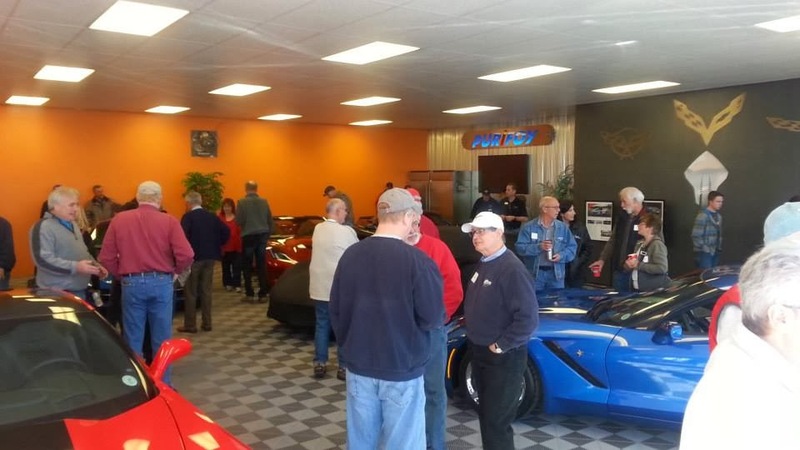 Don't forget to join us this Saturday, March 8 for Corvettes and Coffee at the Purifoy Chevrolet Corvette Showroom from 9 am - 12 pm. Coffee and light refreshments will be served. 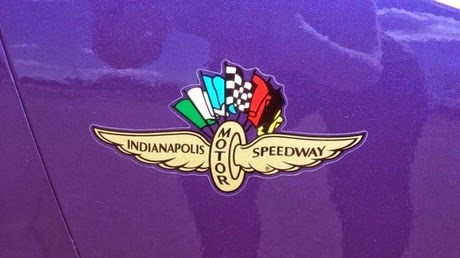 Also, the Oddfellow's Club will be offering an All-You-Can-Eat Pancake Breakfast with a $5 donation. 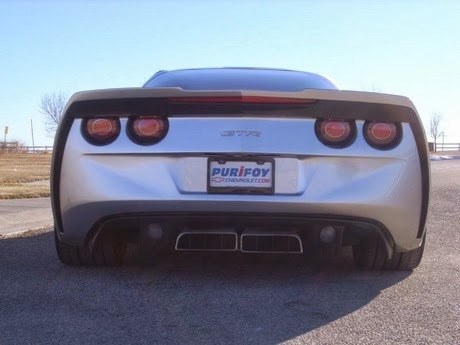 Contact Purifoy Chevrolet for more details or just stop in! 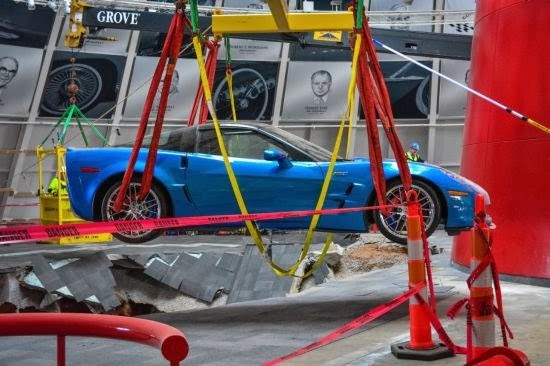 The recovery of the first of eight historic Corvettes that fell into a sinkhole under the National Corvette Museum last month began Monday with the successful extraction of the 2009 Chevrolet Corvette ZR-1 "Blue Devil." 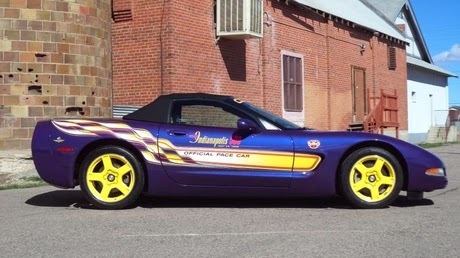 The car was in good enough condition to drive 20 feet to the doorway of the museum’s Skydome. 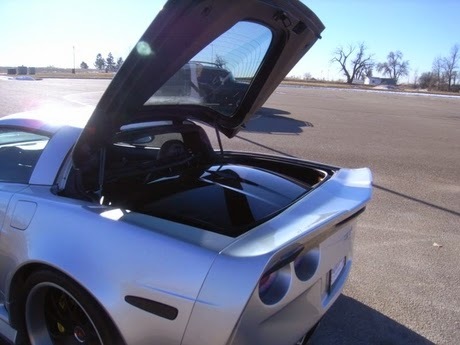 Based on initial inspection, the ZR-1 sustained minimal damage, despite falling nearly 30 feet when the hole opened beneath an exhibit area on Feb. 12. 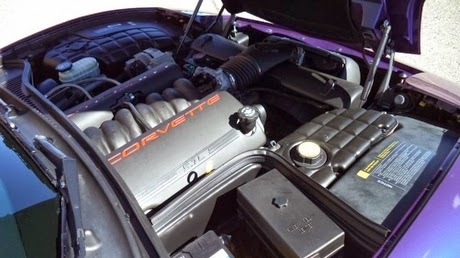 The ZR-1 emerged from the depths of the sinkhole, where workers test-lifted the car on Saturday, at about 11:35 a.m. EST Monday. 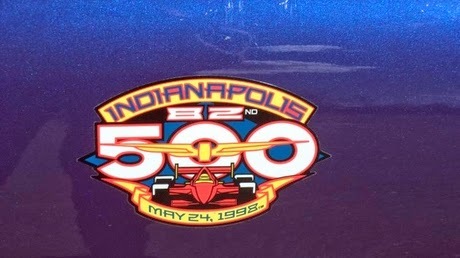 The team plans to recover the 1962 Corvette and the 1993 40th Anniversary Corvette this week, and the remaining cars in the next 60 days. 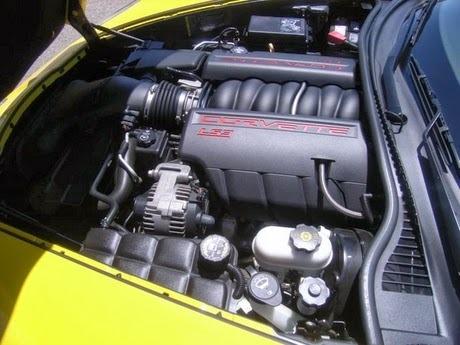 "The recovery of the ZR-1 went incredibly well," said Mike Murphy, CEO of Scott, Murphy & Daniel construction. "Obviously, there's a lot of work still to do. 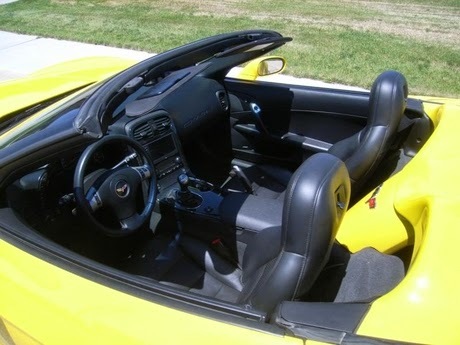 But, watching the ZR-1 drive out of the museum was a great start to the recovery effort."